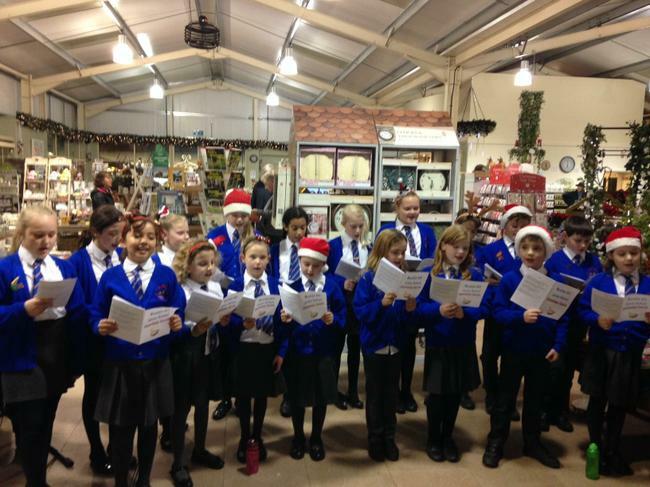 Many thanks to all the parents for their support tonight at the Yew Tree Garden Centre. 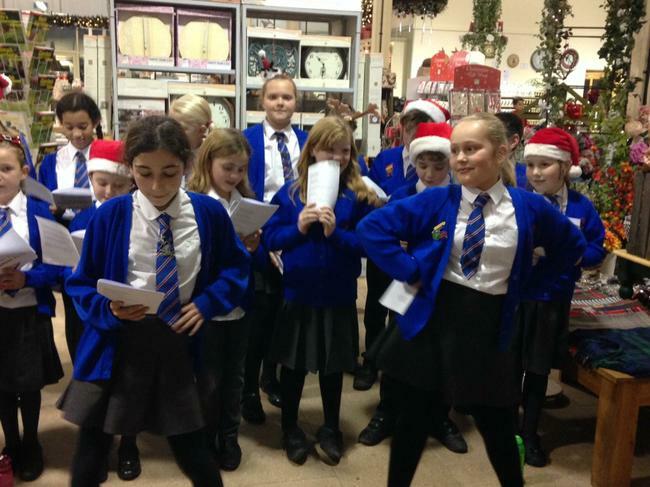 The children sang a range of popular Christmas songs to the public and are to be congratulated on learning them all in a short period of time. There was also opportunities for percussion instruments and dancing from individual children - well done! This was only possible with Mrs Bowden's leadership and enthusiasm: many thanks to Mrs Bowden. 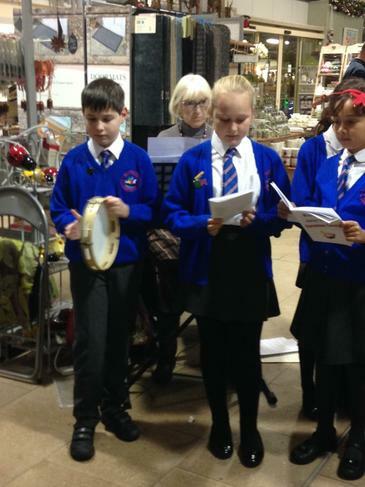 We must also thank Mrs Tuck, a friend of Mrs Bowden's, for playing the keyboard to accompany the singing. A great evening to get us into the festive spirit.